Founded in 1902, Beijing Normal University is one of the oldest and most prestigious universities in China, known for its teacher education, education science and basic learning in both the arts and the sciences. 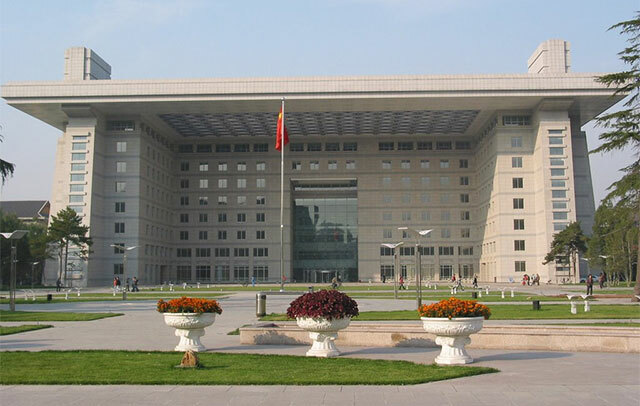 Throughout its development over more than one hundred years, Beijing Normal University has become an important education and research base for multi-disciplinary and advanced scientific studies. The university offers degrees in diverse areas such as education, life science, law, psychology, art and mass media, and foreign languages.